Leading Distributor / Channel Partner of ashwagandha powder from Mumbai. We are a renowned ashwagandha powder exporter and supplier, located in the country. Our ashwagandha powder is in huge demand due to its features like increased purity, medicinal value and cost efficient prices. 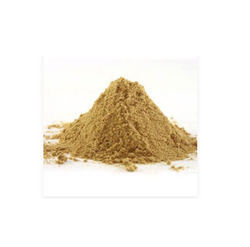 The best quality grade of ashwagandha is used to fabricate and process this quality of ashwagandha powder.